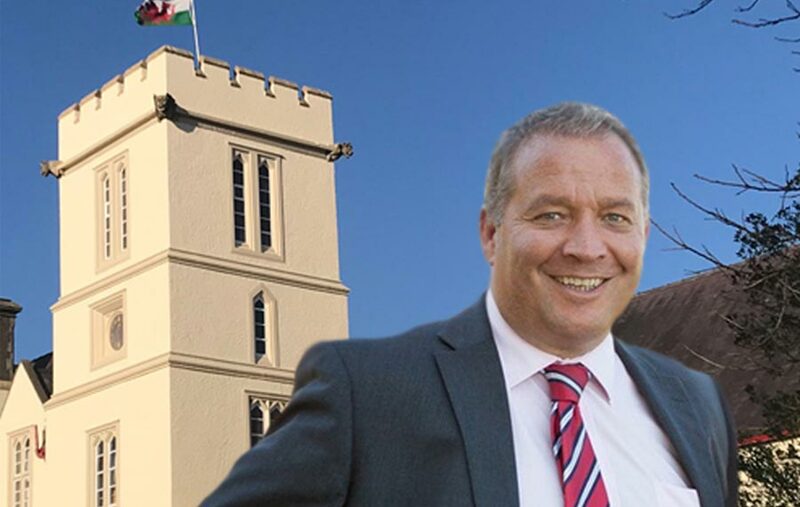 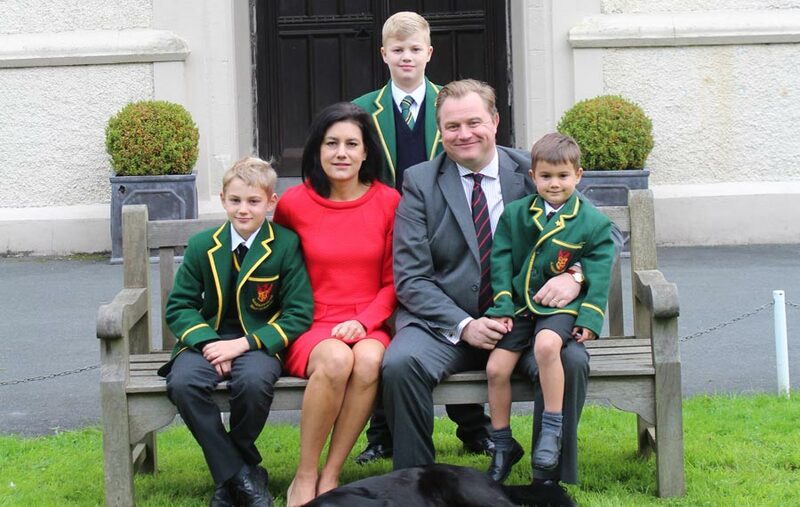 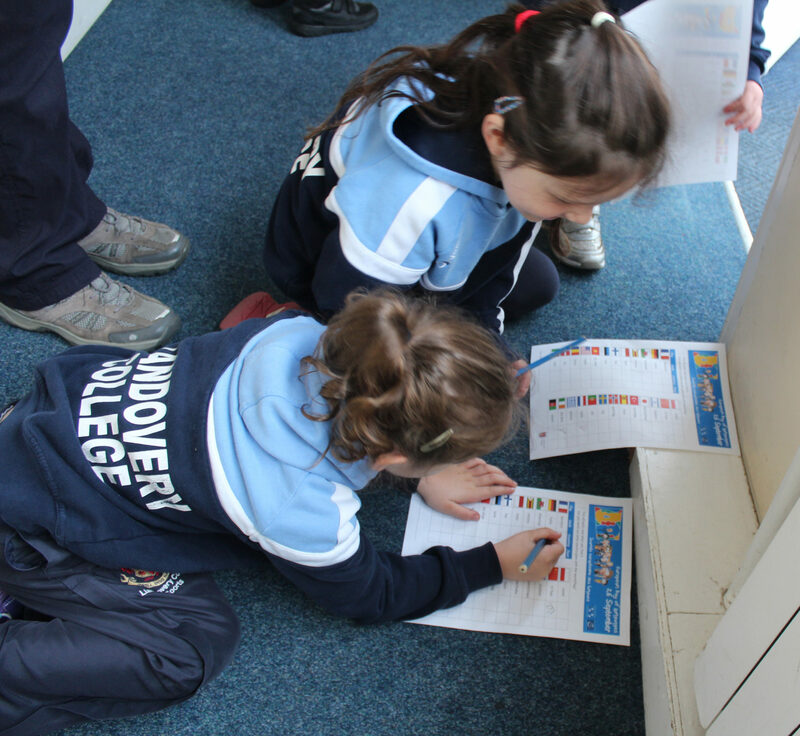 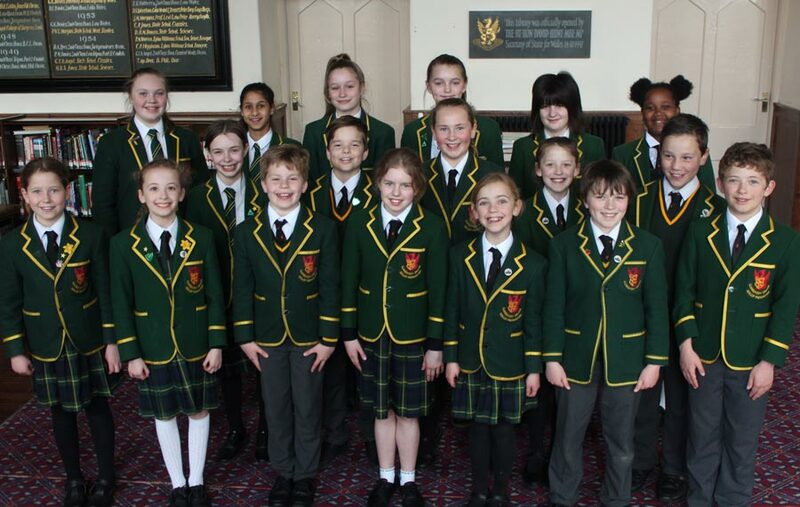 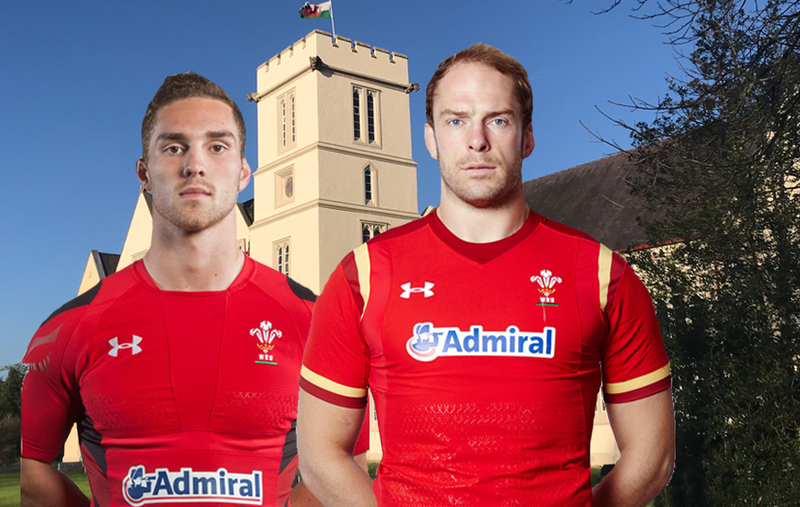 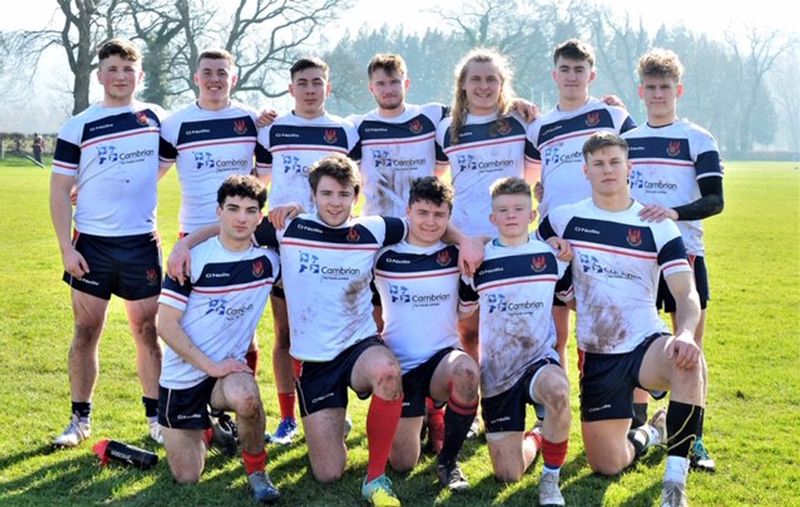 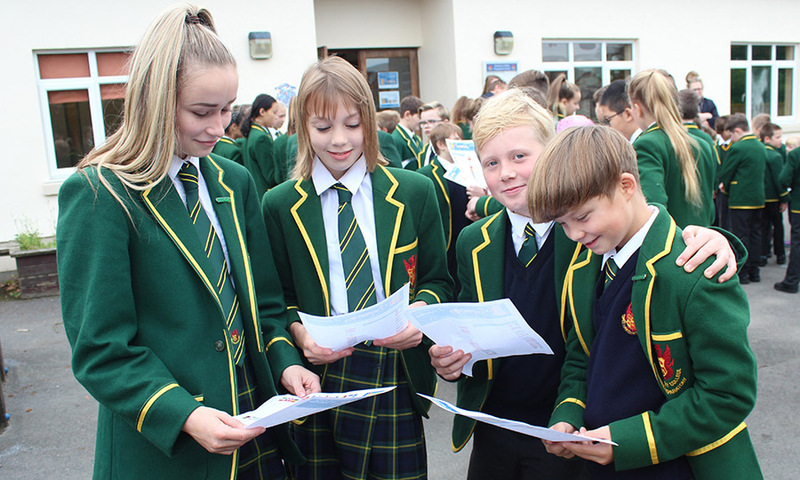 At Llandovery College the day was marked in both Prep and Senior Schools. 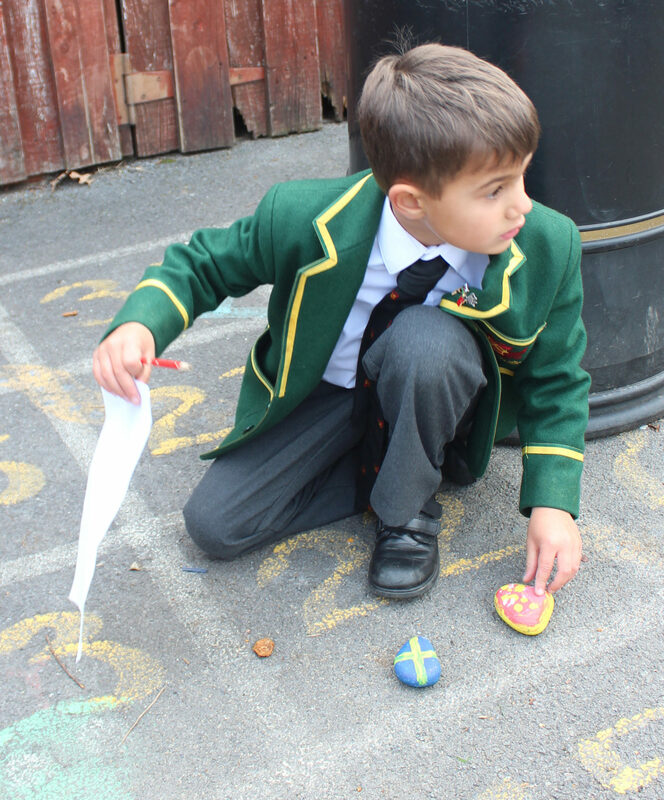 Prep School pupils enthusiastically joined in the celebrations and painted stones on one side with the colours of the various national flags and on the other the greeting ‘hello’ in the corresponding languages. 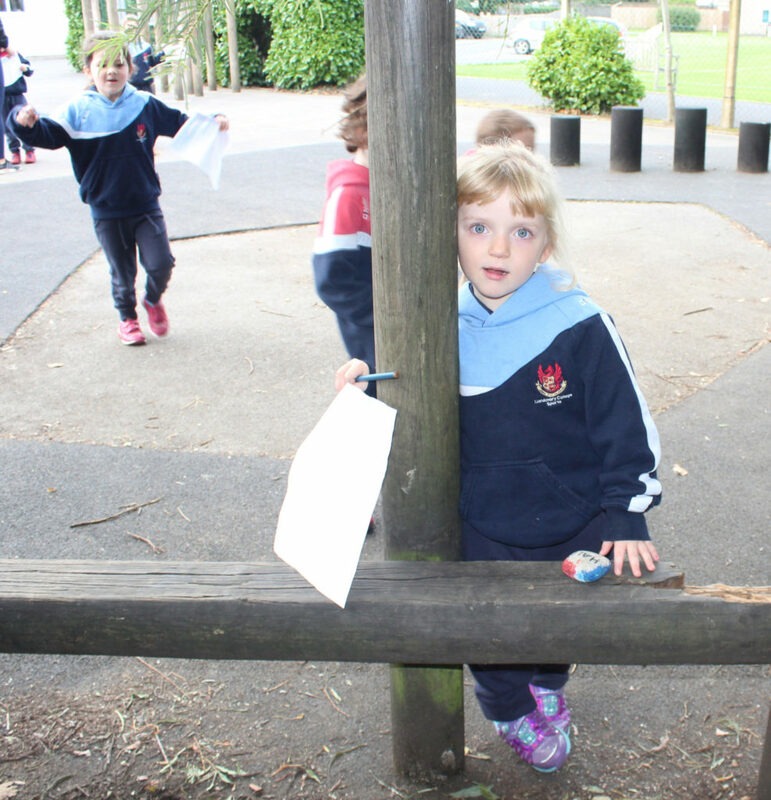 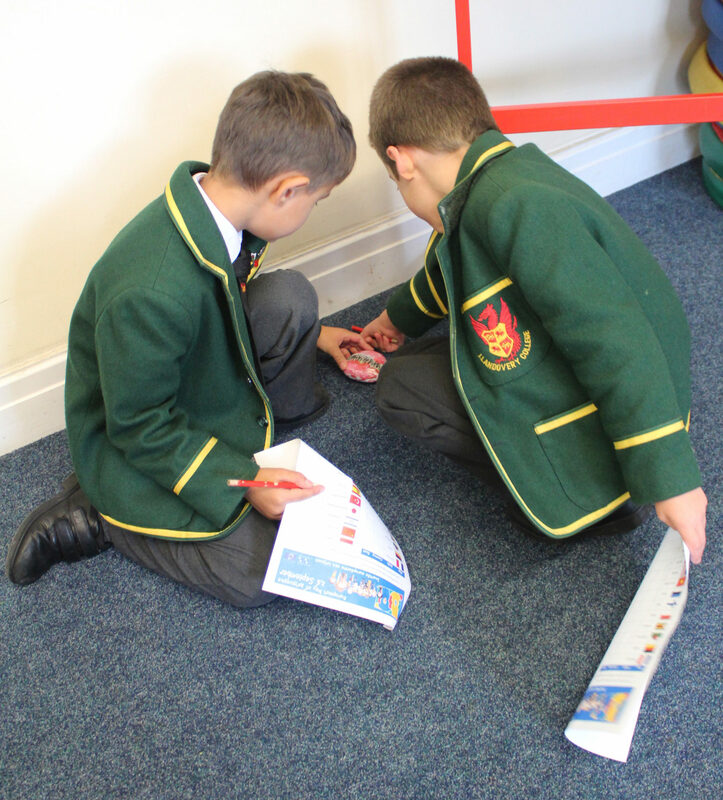 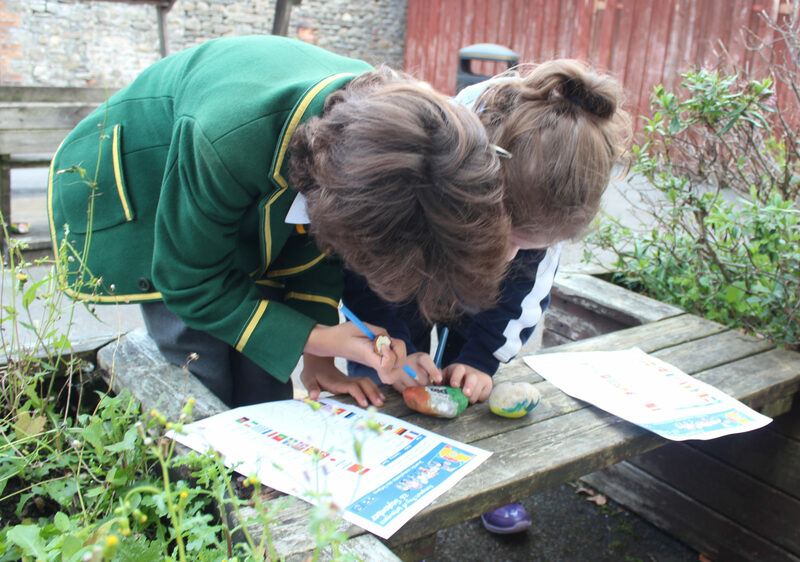 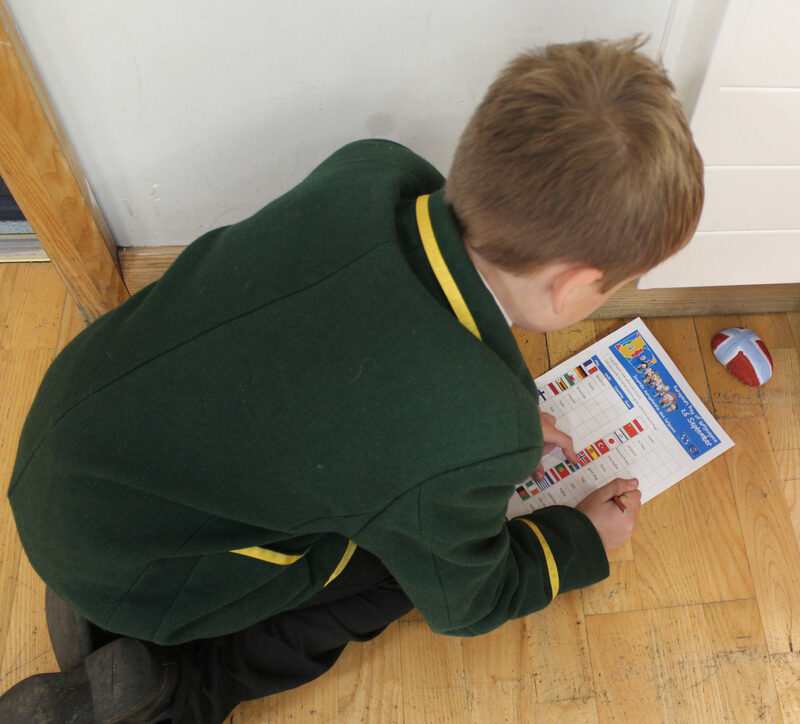 These stones were then placed around the school and with much fun and laughter pupils excitedly followed the pebble trail identifying the various countries and languages and ticking them off their treasure hunt list. 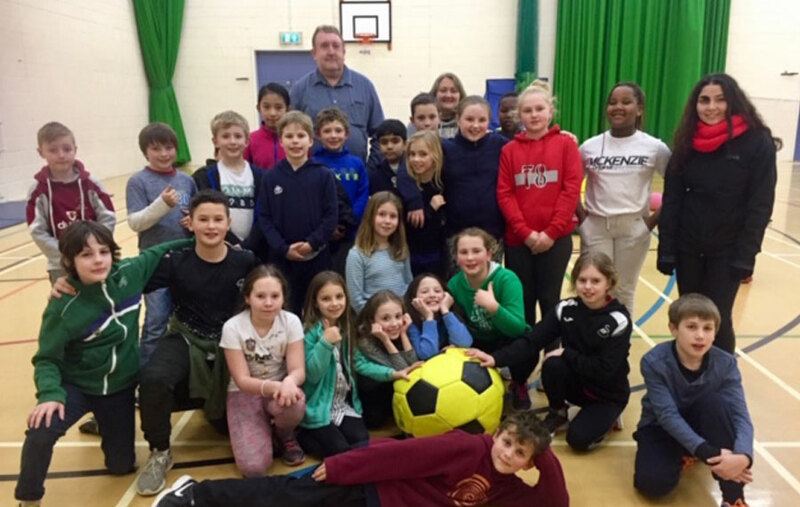 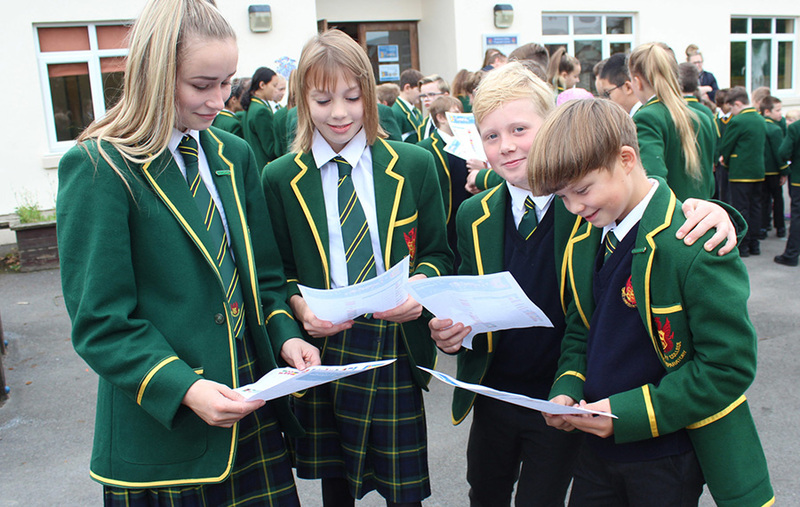 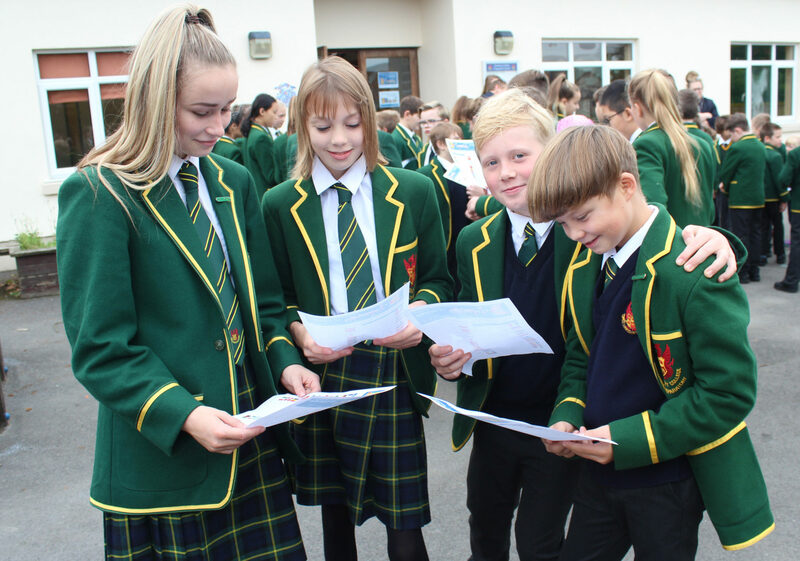 The Senior School also marked the day with pupils in their French lesson taking part in a quiz based on famous quotes about the importance of languages. 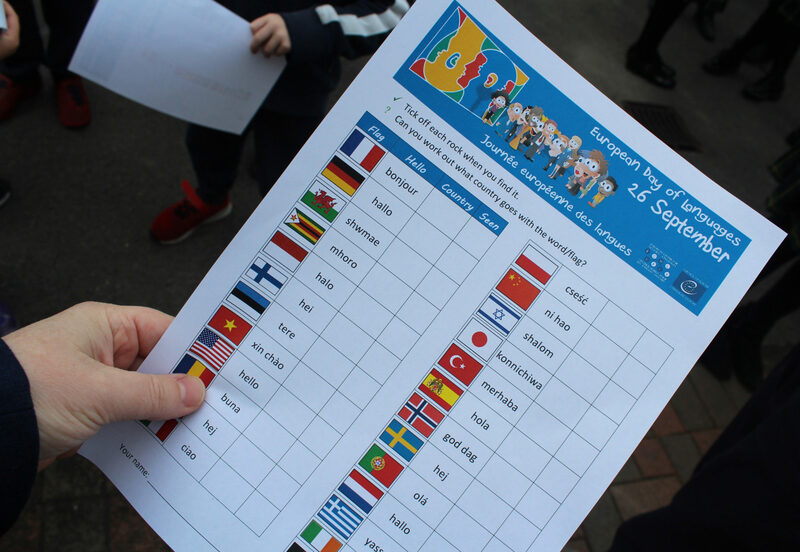 Now in its seventeenth year, the European Day of Languages celebrates the rich diversity of language and cultures within its borders– there are over 200 European languages as well as languages spoken by citizens whose family origin is from other continents. 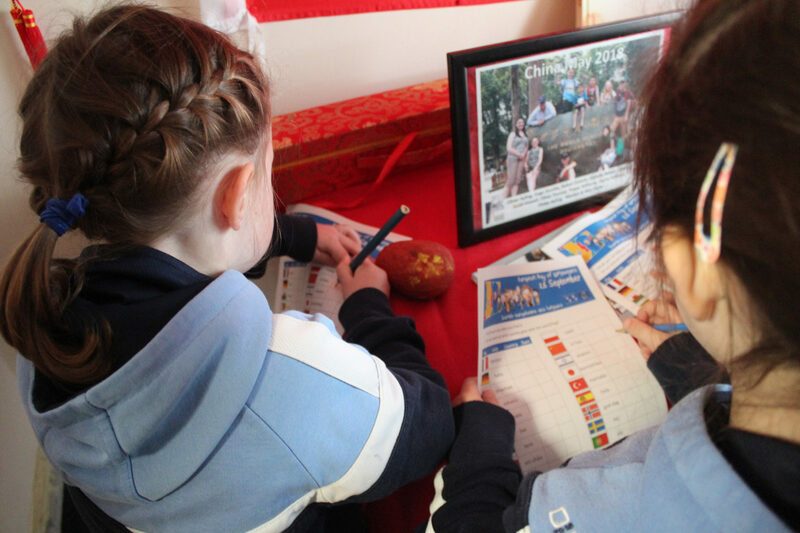 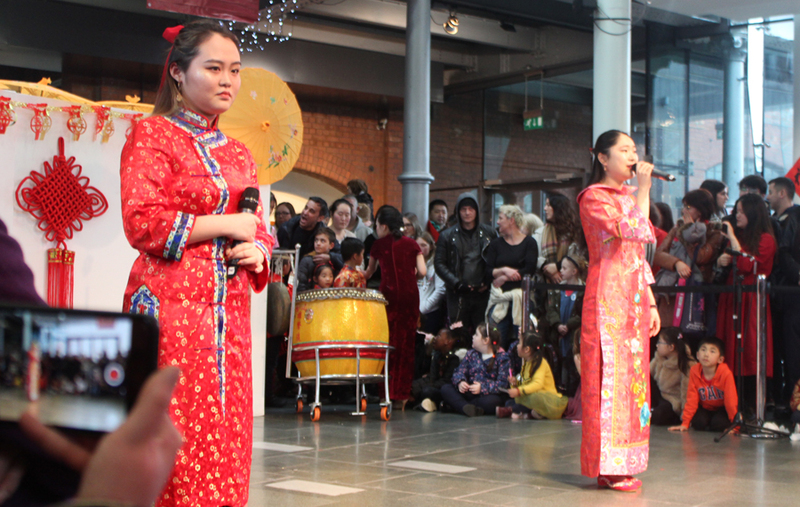 As well as a celebration, the day also serves to encourage and promote language learning.